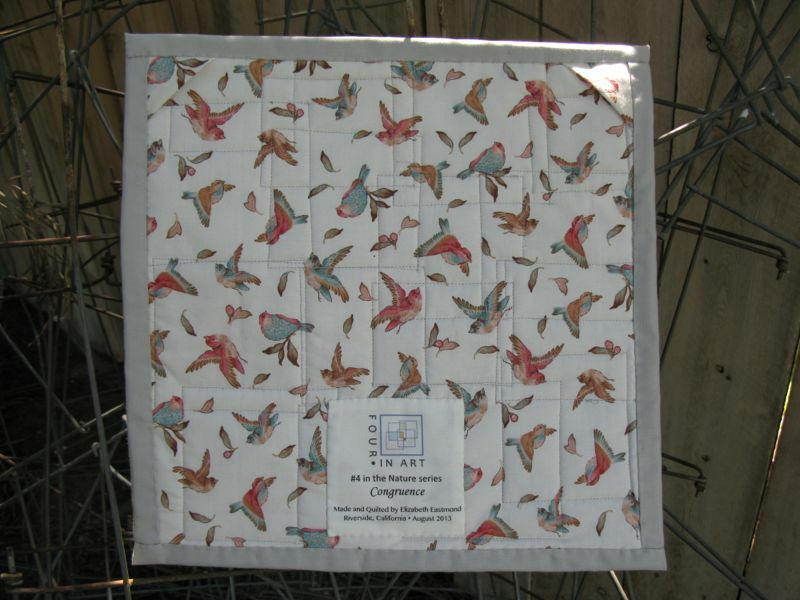 Congruence, a Four-in-Art Challenge Quilt | OccasionalPiece--Quilt! Posted on August 1, 2013 by Elizabeth E.
In one of Mary Oliver’s poem, “Praise,” she watches an owl “as it flies over the water” with its “heart-shaped face,” hunting down “some little life. . . before it slides into moonlight and becomes a shadow.” She wrote multiple poems about nature, and owls were a featured bird in her poetry. She captured their qualities from their nocturnal hunting to their perceived wisdom to their wildness. As I read further about owls, the more I discovered. I felt the owl — or its ideal –was being fractured into many parts. Some say the owl is wise, other say evil. Some say the owl brings death, other say he represents the ideal of living for a millennium. I couldn’t find any sources that agreed on what an owl represented metaphorically, and so I, too, began to see the owl as fractured, of being composed of multiple parts. And so I present my version of an owl, a congruence of many similar, yet disparate parts. 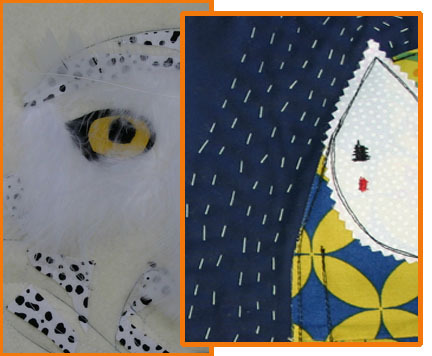 This is the 4th challenge under the heading of Nature for the art quilt group Four-in-Art. Initially that number four denoted the four of us (see below for their quilts), but we have now stretched our group to eight, so in November (when our next challenge is due) we’ll have other quilts to look at. I found this theme to be a challenge, yet am happy with what came to me and how it fell into place. Do I feel it was a home-run? Hmmmm. But even a base hit will get you started round the bases, and double or a triple will get you a good way towards home plate. When I began this year-long process, I had no idea how it would work, or even if everyone would stick with me to the end. But for this to work, I needed to see their home runs, their doubles and triples in order to grow. Congruence now hangs in my studio, the last in a line of four quilts that have become a narrative to a new kind of journey in quilting. 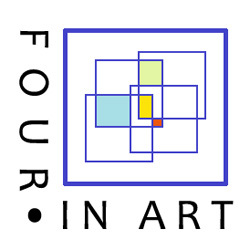 So, to my fellow Four-in-Art artists, I say a heartfelt and mighty thank you. You are the best. 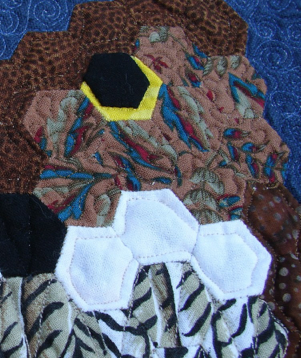 Tomorrow, I’ll deconstruct Congruence, quilt #119 on my 200 Quilts list, and tell how I put it together. 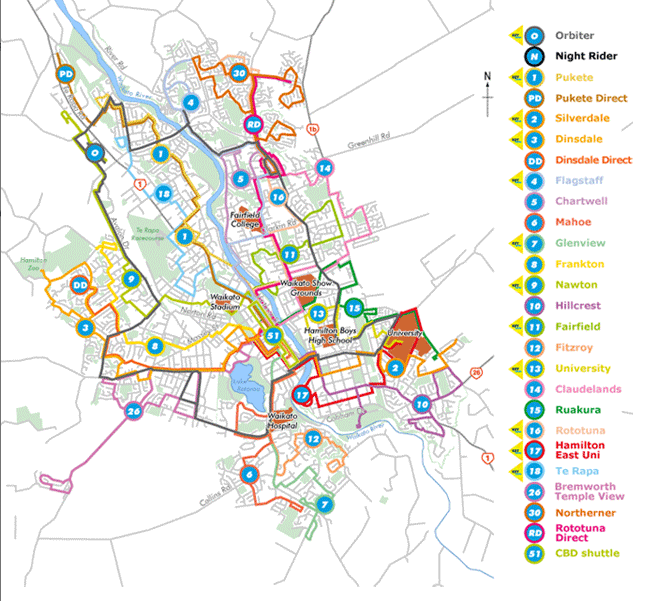 Our next year-long theme is Urban, and our first challenge is Maps. I’ll have a future post about ideas for this. This is another finish for the Finish-A-Long, organized and championed by Leanne, of She Can Quilt (yes! one of our Four-in-Art artists!). I just love the simplicity and forthrightness of your owl and cannot wait to read the deconstruction! I think you captured the predator gaze perfectly. I sure agree with you about owls, for me they are powerful predators, to be respected. I love the idea of showing the different versions of the owl, the peaceful softer one, and the more edgy tougher one all together. I also love snowy owls, the greys are so lovely with the orange eyes. I am learning things in this group, that is for sure, and I agree with you about the impact of the whole group for me too. I love the layered look that you put together. After your initial picture, I was wondering how you would go forward. Very nice! There’s a lot to inspire to with this art group you’ve gotten me into, Elizabeth! LOL! 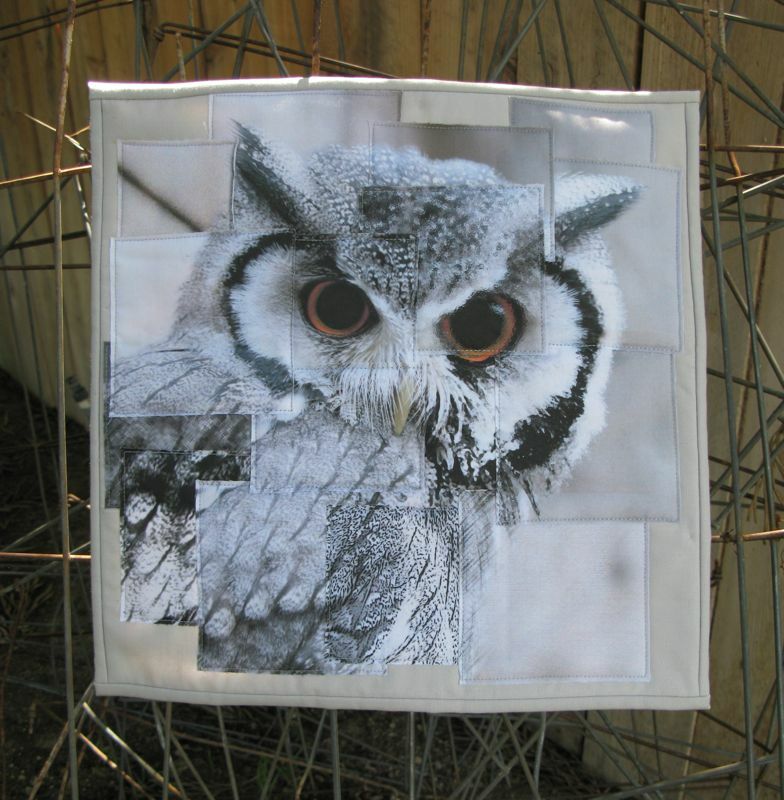 I love owls and have several that live in the woods outside my house, so I love your project!! I Love this quilt. The pieces, the placement, the fractured realism. I can hardly wait to see how your maps quilt comes along. I am totally obsessed with map quilts and have yet to make one. 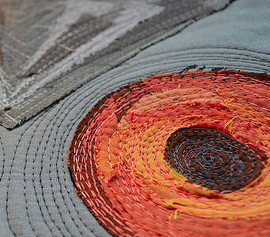 These are art quilts that I love to see in the world. There are many art quilts out there of the watercolor/painted landscape, soft flowing figured variety which are beautiful in their own right but not my style. I’m glad you and your group are bringing different versions and styles of art quilts to life and hopefully starting more of an exploration for other makers.